Effortlessly manage your phone system and phone activity like never before with our simple and visually intuitive web interface. The Telzio Dashboard was designed with the non-technical user in mind. Everything you need to manage your Telzio phone service is right in your web browser - from configuring phone numbers to responding to text messages. Any of your employees can configure and manage your phone system instantly, complete with IVR menus, call queues, and hunt groups, with little to no product training required at all. What's more, your employees can collaborate on voicemails, text messages, call recordings, and faxes with other employees on the Dashboard. What can I do with the Telzio Dashboard? Set up phone menus, custom greetings, advanced routing rules, hold music, call queues, conference bridges, and much more. View and manage call logs, voicemail, text messages, call recordings, and faxes. 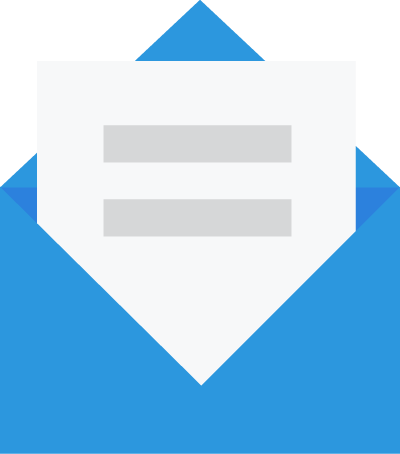 Collaborate on voicemails, text messages, call recordings, and faxes by Commenting, Tagging, and Reassigning items to other employees. Carefully designed to save you time. The Telzio Dashboard is ideal for companies without dedicated IT staff or resources to manage a full PBX phone system, and for companies looking to minimize expenses and streamline systems. The Dashboard is your gateway to managing powerful features, without the on-premise hardware or complex setup requirements. In addition, the Telzio Dashboard allows you to manage all your communications in one place - through your browser. 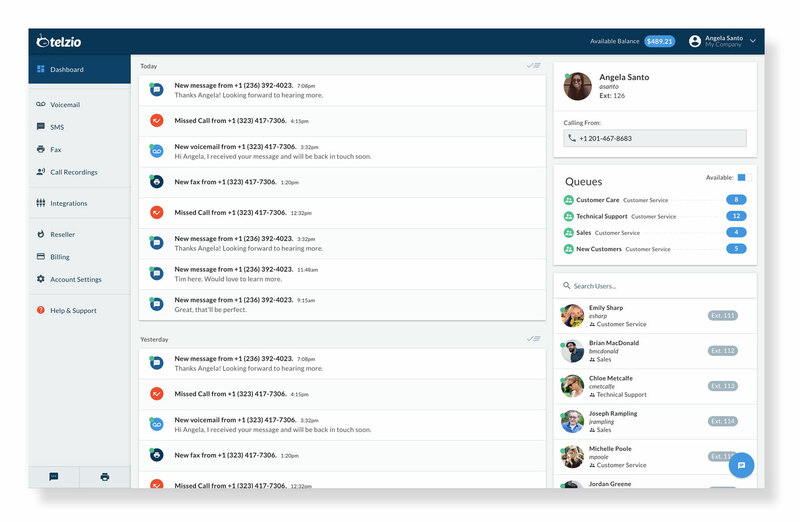 New calls, voicemails, text messages, and faxes display on your Dashboard instantly, where you can then comment, tag, and reassign them to other employees. Who can access the Telzio Dashboard? All Account Administrators and Users can access the Telzio Dashboard, with access to different parts of your service depending on their permission levels. As the Account Owner, you can designate Account Administrators, and assign different permissions to your employees. Employees with no permissions can view and manage their own individual phone activity, such as voicemail, text messages, and faxes, and employees can update their own user details such as an avatar, hold music, and availability.